During the thirty year rule of Stalin millions of innocent citizens were imprisoned in the forced labour camps of the Gulag, exiled or excuted. Russia has never fully confronted this dark history. Today, Putin’s regime glorifies the idea of a strong leader. Stalin is praised for leading the Soviet Union to victory over Nazi Germany. The fact that he was the architect of the Gulag is silenced or downplayed. According to a recent poll, 38 percent of the Russians think Stalin was the most outstanding person in history and almost half of the population believes that the repression was necessary to maintain order in the country. Even the victims of Stalin’s 1924-1953 regime sometimes share this view on history. 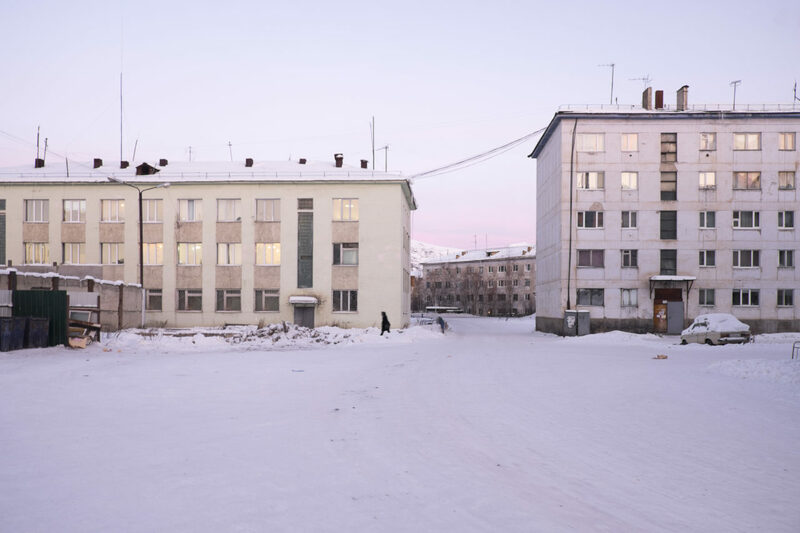 For six months, photographer and journalist Hester den Boer travelled Siberia. 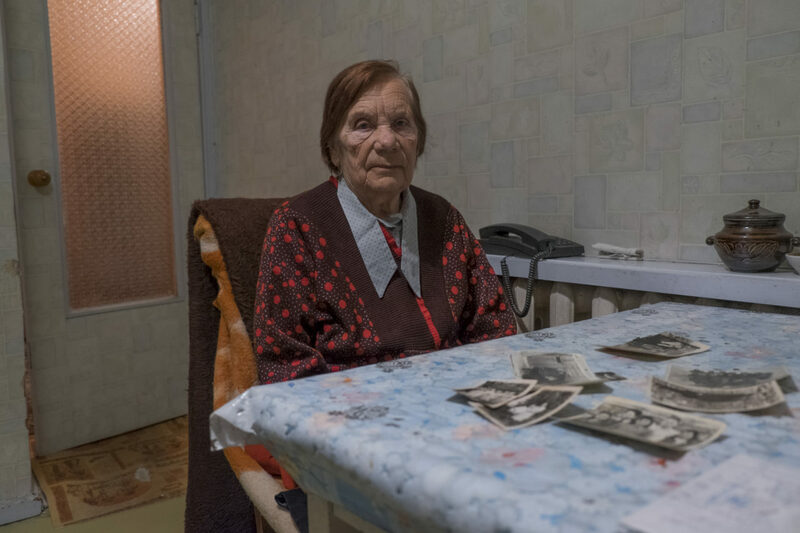 She visited former Gulag campsites, interviewed victims of the Stalinist terror, met with historians- some under prosecution themselves – and talked to people who think Russia is in need of a strong leader like Stalin. In her project, she brings these opposing views together. 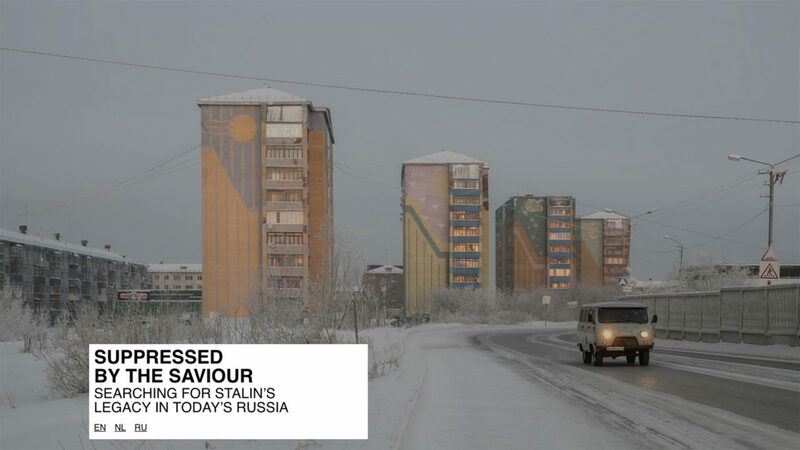 Suppressed by the Saviour gives a unique and intimate insight into Russia’s past and the current climate of growing repression. 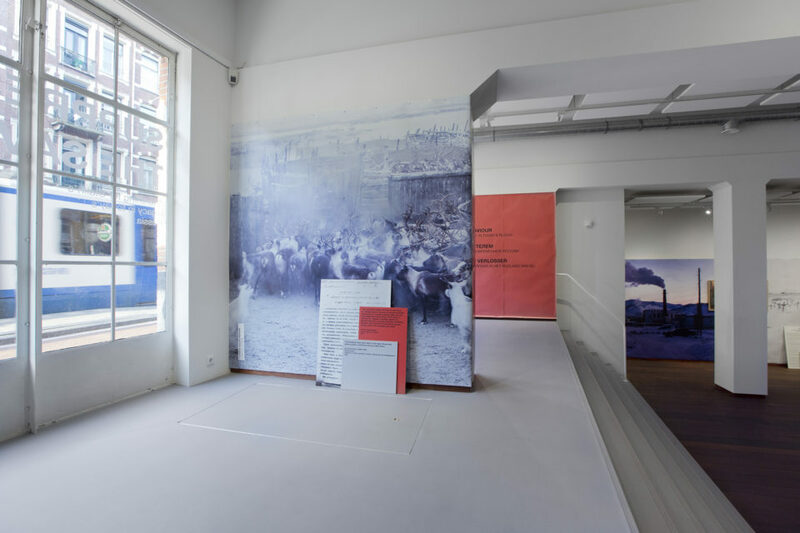 Den Boer approached her subject both textually and visually by means of a travelling exhibition, a nonfiction book and a web application made on the storytelling platform Slices. 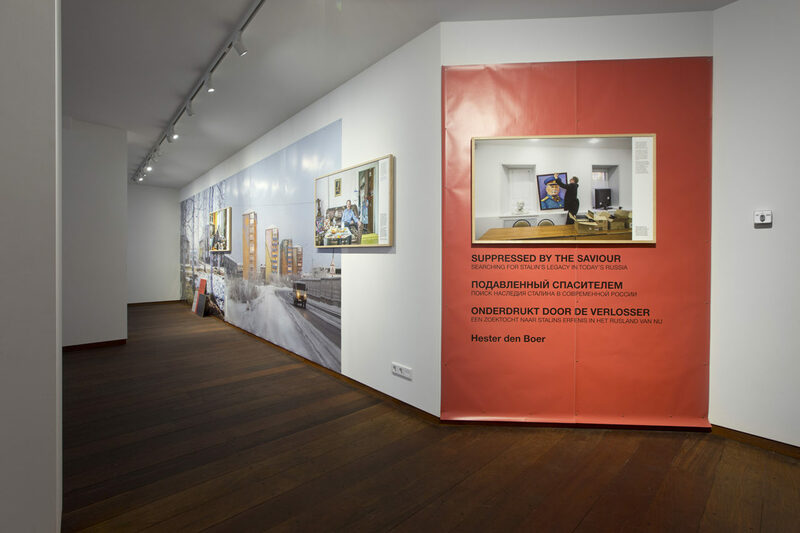 The trilingual app – in English, Dutch and Russian – serves to complement and expand on the journalistic content of the book, while making it accessible to the international and Russian community. 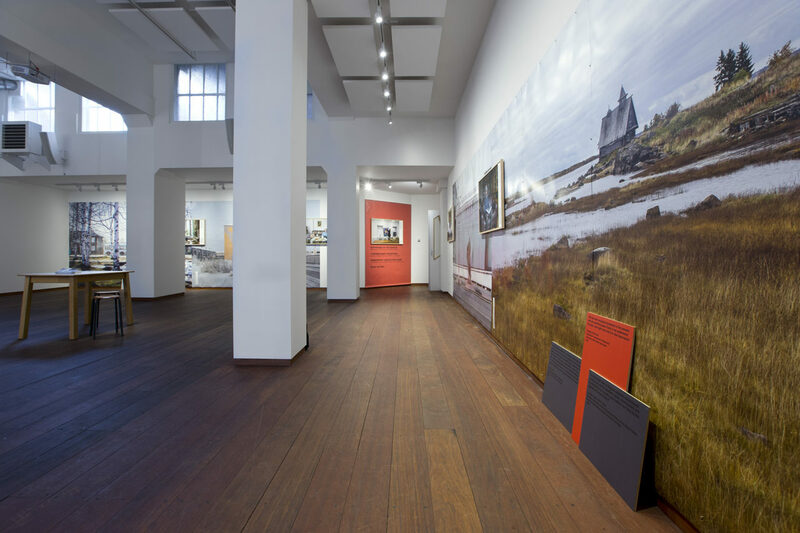 Hester den Boer (1981) is an independent photographer and journalist. 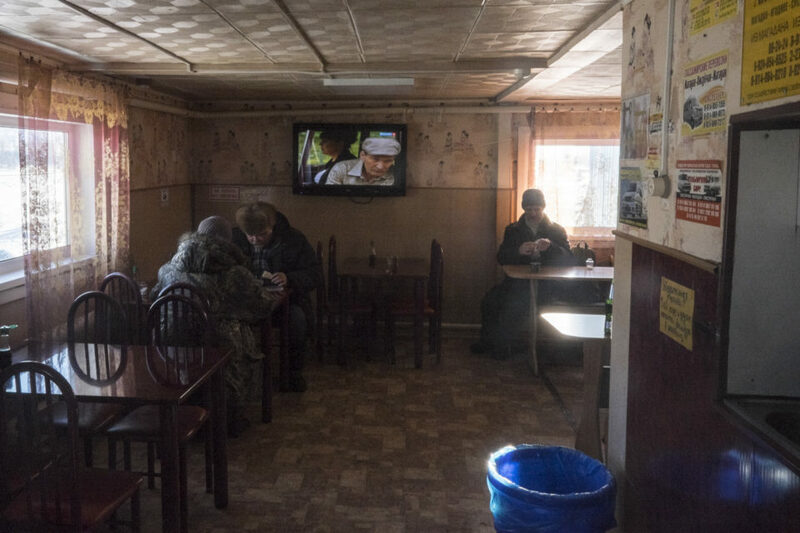 Since 2009 she regularly travelled to Russia, often staying for longer periods in remote places in Siberia. This enabled her to produce in-depth stories on Russian society. 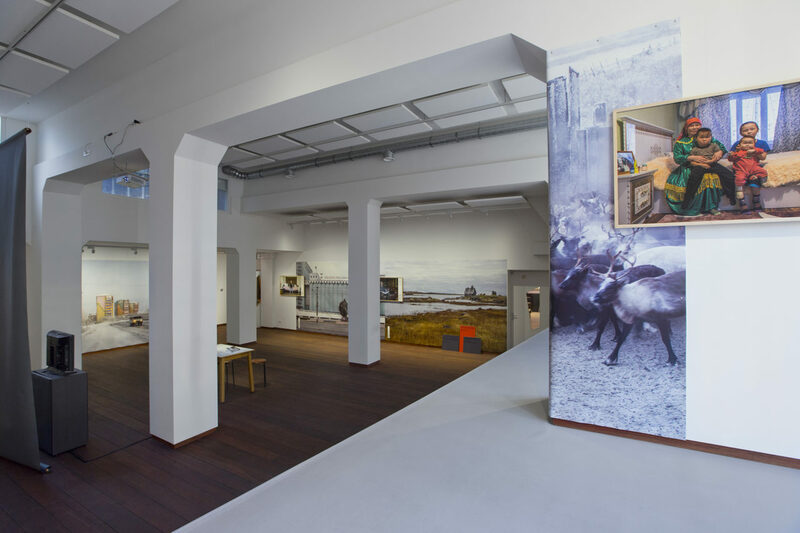 In 2015 Den Boer was shortlisted for the European Press Prize. Her stories have been published in media like NRC, De Groene Amsterdammer, Trouw and Investico. 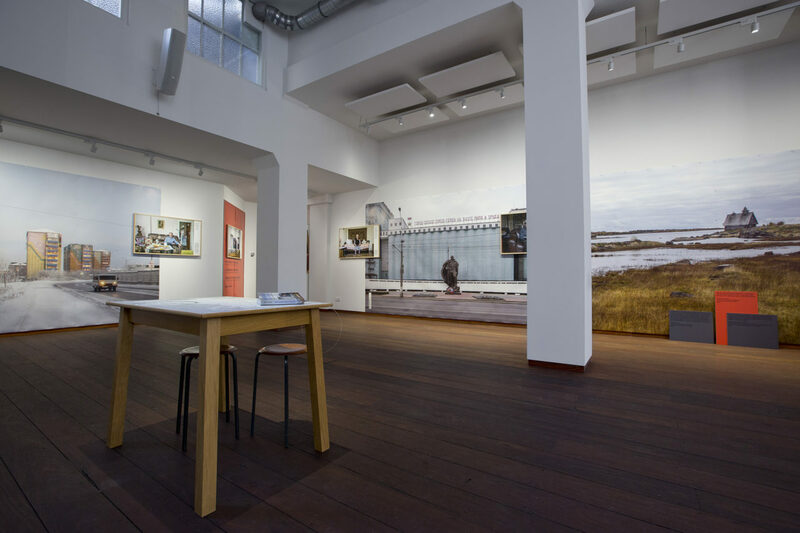 Her photographs have been exhibited internationally in places including Photoville (US), FoamLab (NL) and Kaunas Photo Festival (LT). Galina Ivanovna recently discovered that her parents were deported from Bulgaria and that she herself was born in exile. Galina prefers not to tell people that she is a daughter of 'enemies of the people'. 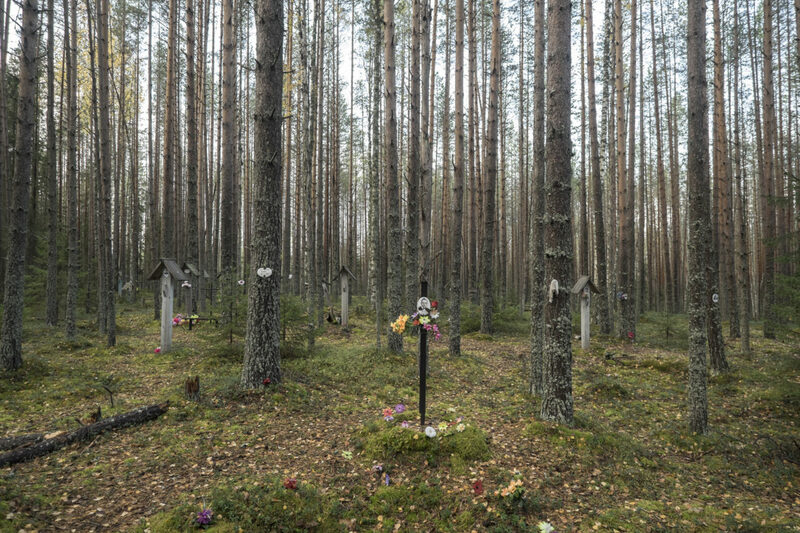 In 1997 more than nine thousand bodies were discovered in the woods near the White Sea Canal. Memorial established a cemetery on the site. 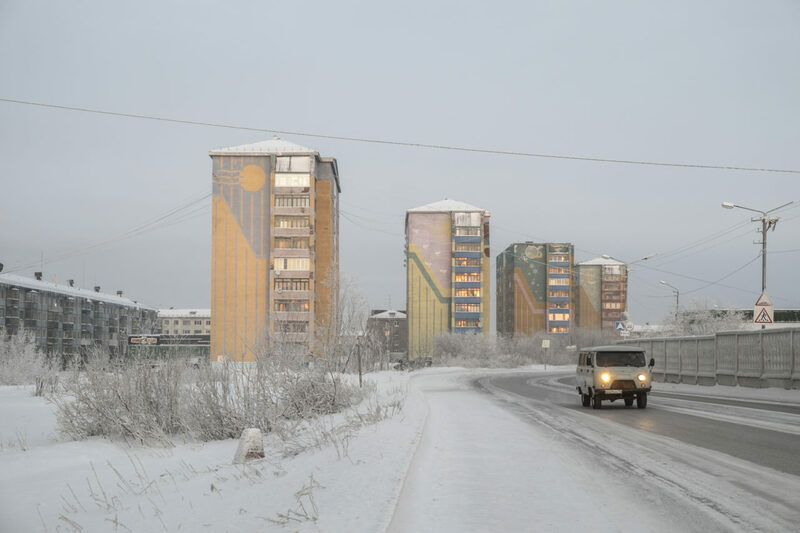 The city Vorkuta is built on the remains of the biggest gulag complex in the European part of the Soviet Union. 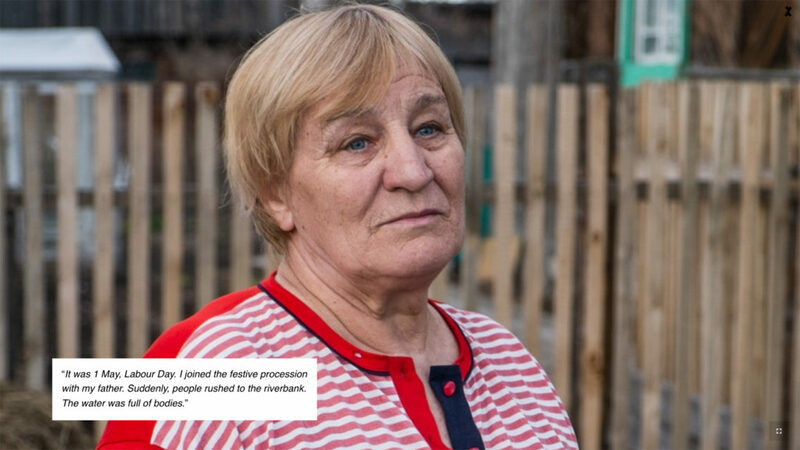 Antonia Novosad served a ten-year sentence as a political prisoner in a gulag camp in Magadan, in the region of Kolyma. 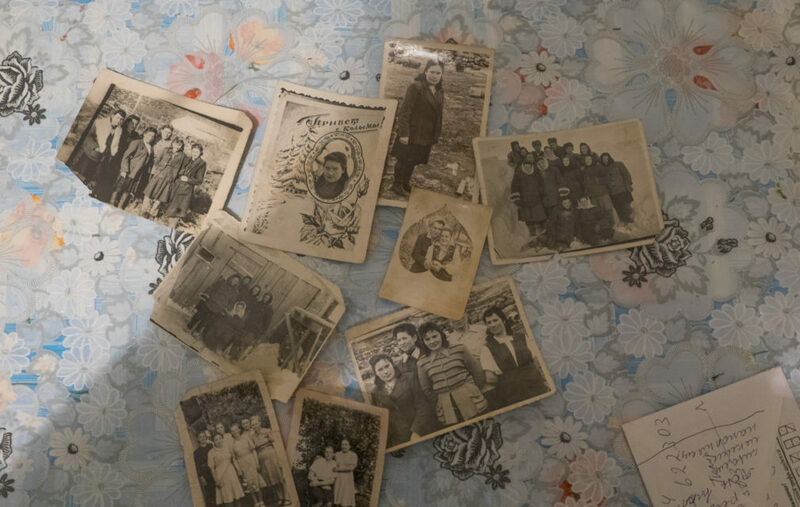 Photographs on the kitchen table of Antonia Novosad. 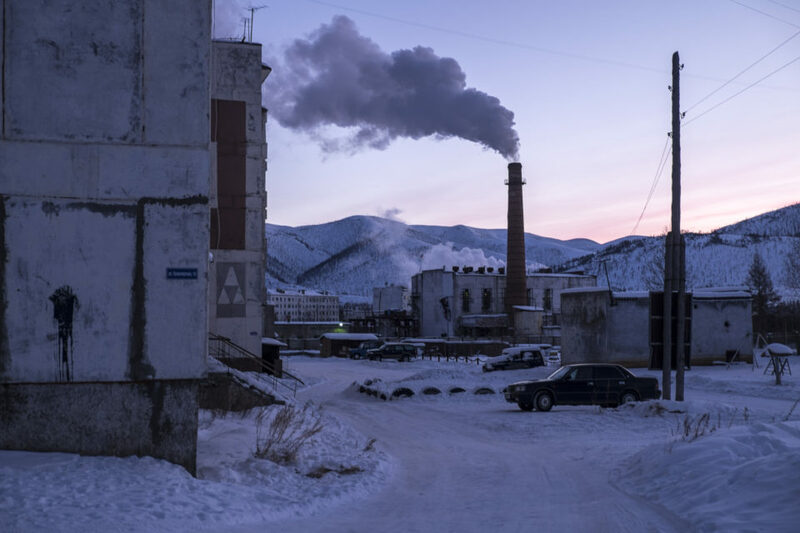 On one of the postcards is written ‘privet c Kolymy’ which means ‘greetings from Kolyma’. 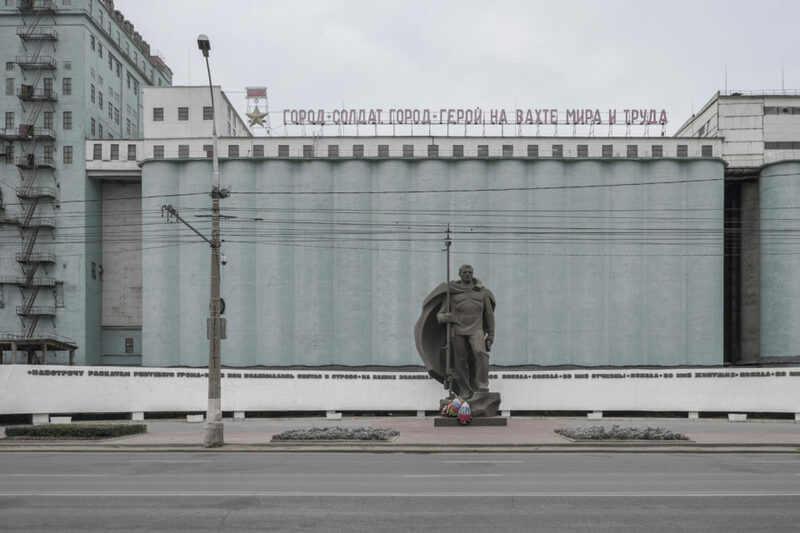 Volgograd, former Stalingrad, takes a central place in the patriotic history of Russia. 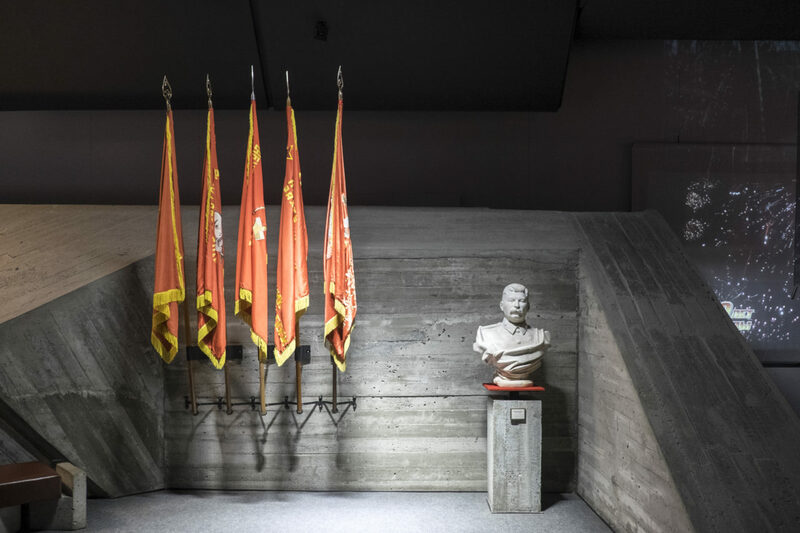 In Panorama, the central museum on World War II in Volgograd, there is almost no mention of the human sacrifices that were made to win the battle of Stalingrad. Dmitri Filjayev is the chairman of the Stalin centre. 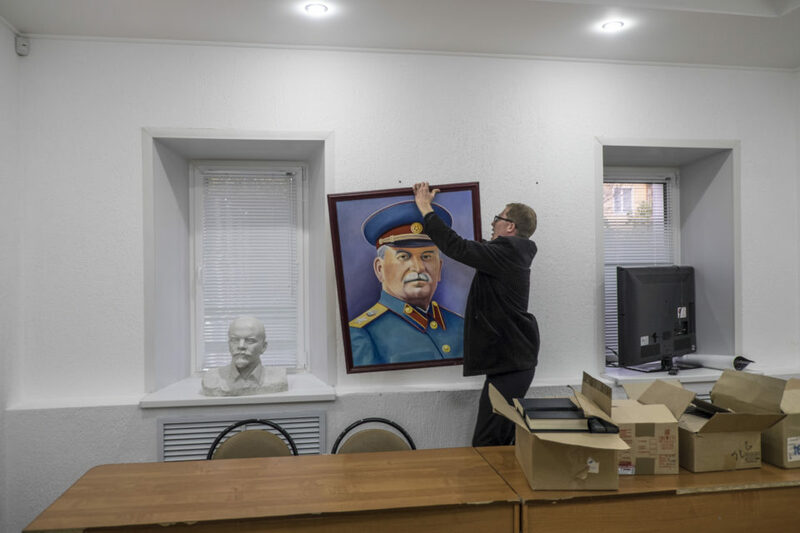 Russia’s first Stalin centre was opened in the city of Penza in 2015. The small city of Yagodnoye is a settlement in Kolyma. This card is given to people when they are officially rehabilitated from the crimes they were accused of under the Stalinist regime. 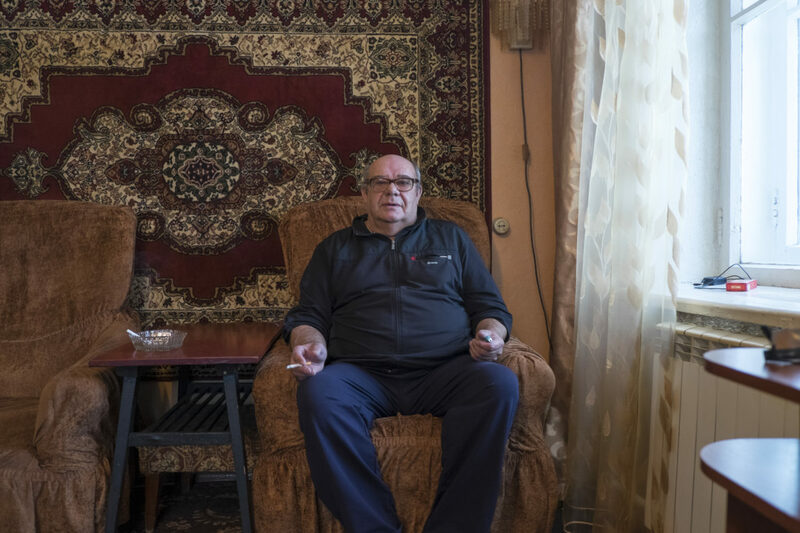 Viktor Genrichovich lives in Ust-Omchug, a small city in Kolyma. His mother served here a prison sentence of nine years. A café on the road from Magadan to Yagodnoye. This road is called the road of bones because it was build by prisoners straight through the permafrost. 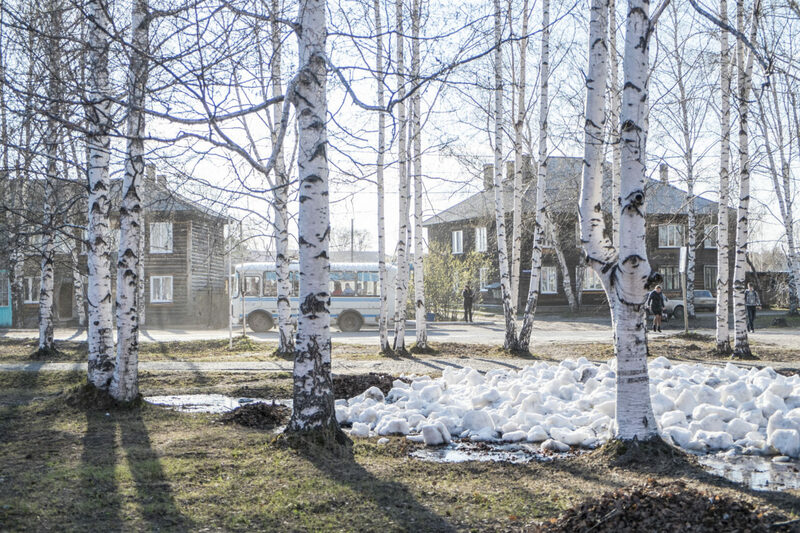 The small city Yagodnoye in Kolyma. 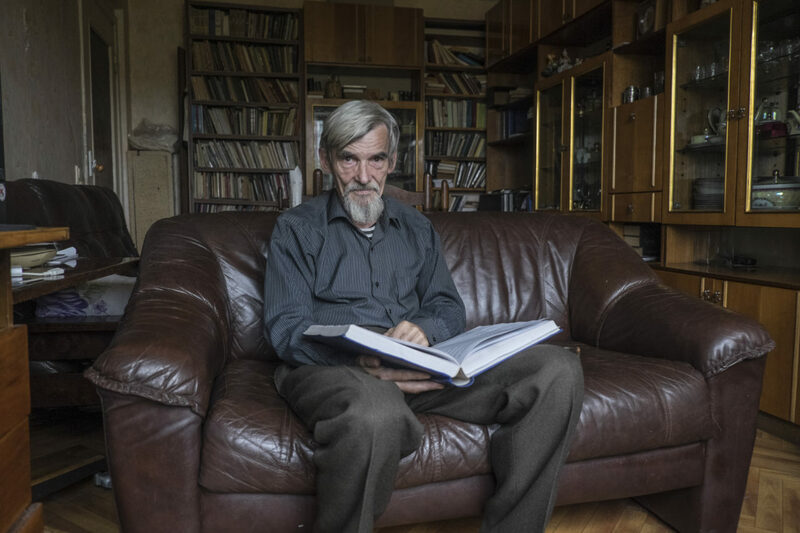 Yuri Dmitriev is a local historian and researcher. 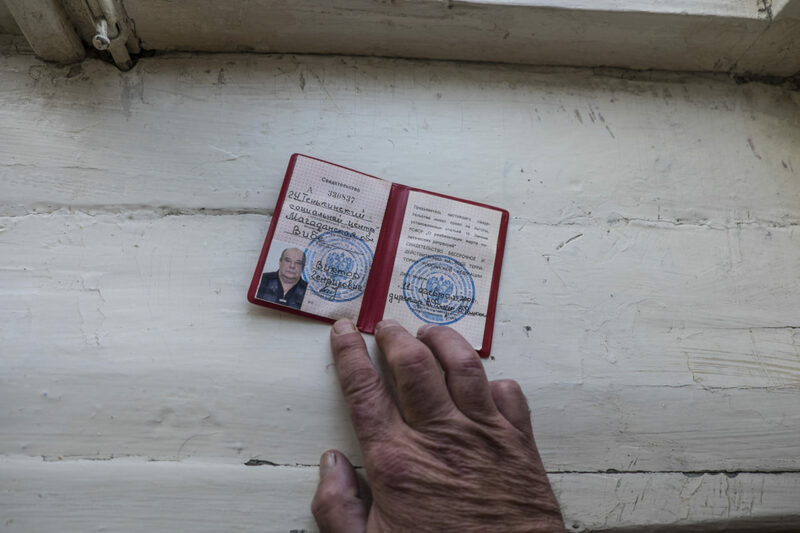 He works for Memorial, a human rights organisation that since its establishment in the late 1980s has been investigating crimes committed by the Stalinist regime. 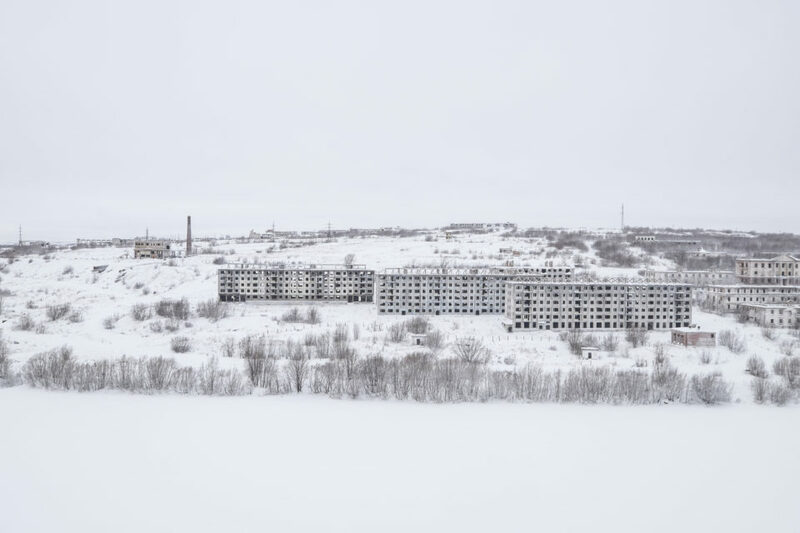 Empty buildings on the banks of the small river Vorkuta. 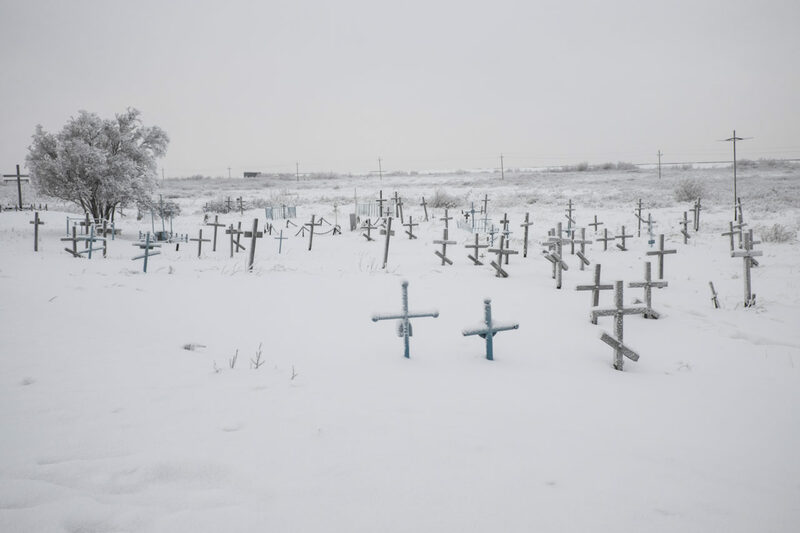 A mass grave close to the former Gulag town Vorkuta. Until this day undiscovered mass graves are found. Vadim Maksheyev lives in Tomsk. 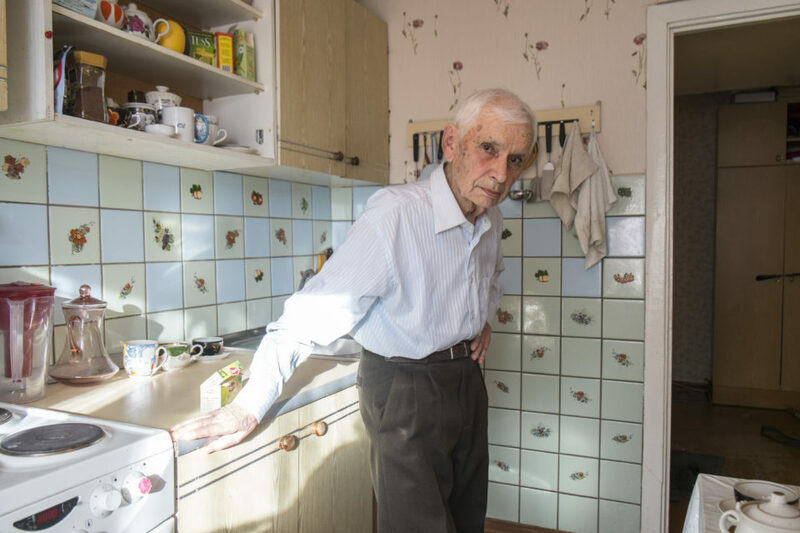 He was deported in 1941 from Estonia, together with his parents and sister. 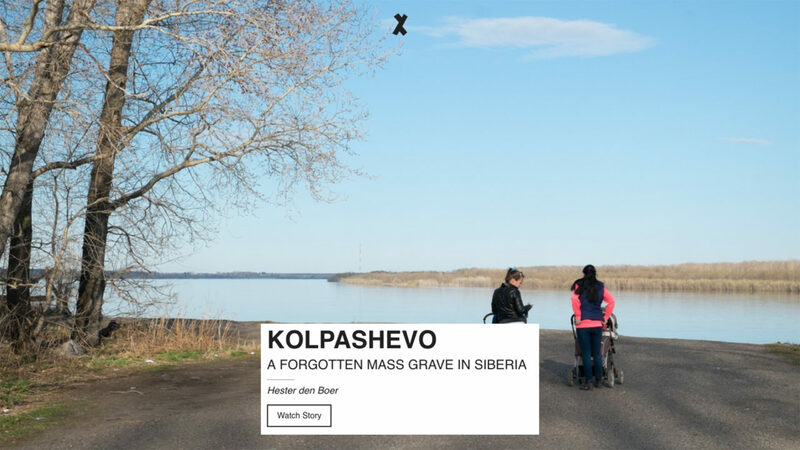 In 1979, in the Siberian town Kolpashevo, a large mass grave was discovered. The KGB cleaned up the grave and provided no explanation. Even in the local newspaper there was no mention of the tragedy. 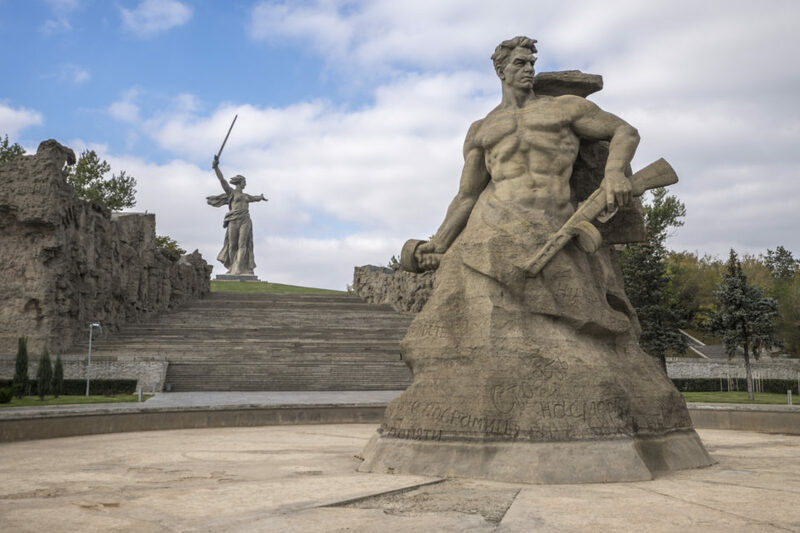 The statue of Mother Russia in Volgograd, former Stalingrad. 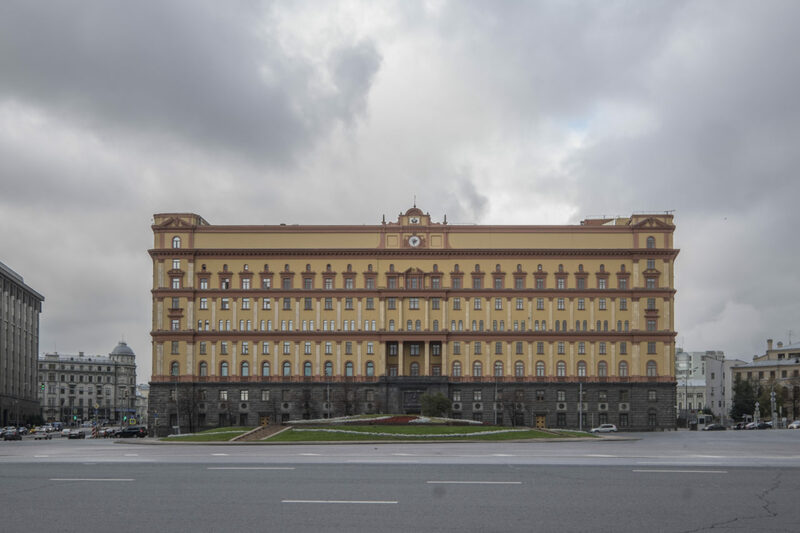 The head office of the FSB in Moscow. 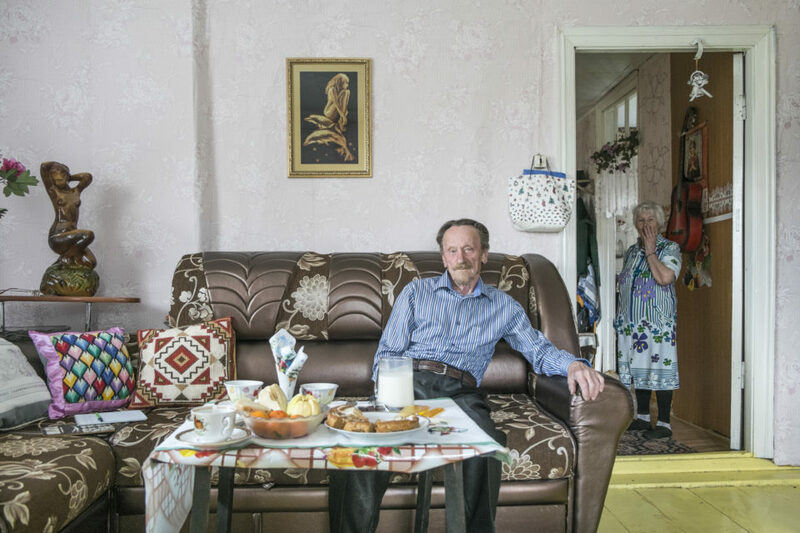 Jakov Borizovitsj lives with his wife in a village close to Kolpashevo. Jakov has Dutch ancestors. For this reason, his family was exiled. Suppressed by the Saviour, Melkweg Expo, Amsterdam (2019). 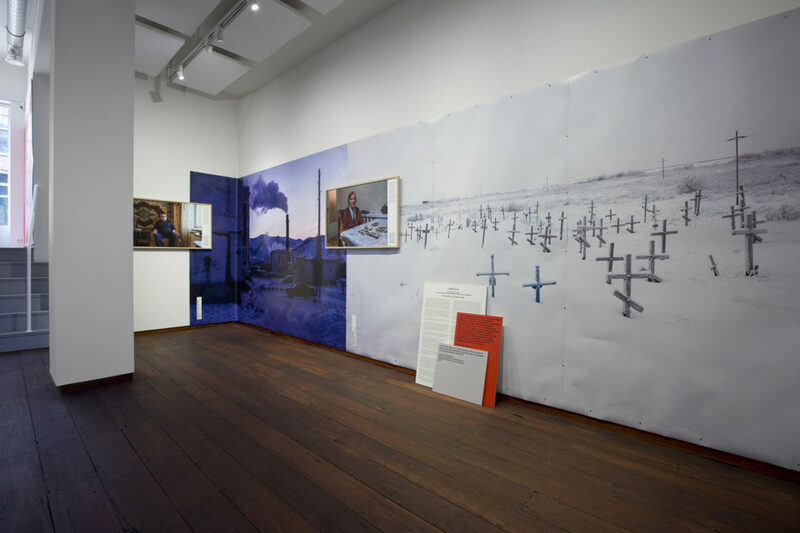 On 11 January 2019, Suppressed by the Saviour premiered as a solo exhibition at Melkweg Expo in Amsterdam. The show is available for travelling. 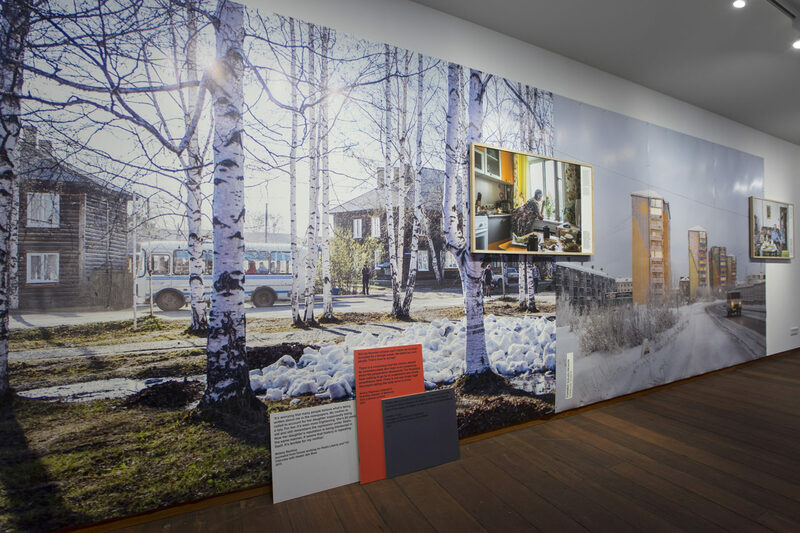 The exhibition design visualises the layering of voices: from the victims, from local media, political speeches, etc. and leaves it up to the viewer to decide which information to follow or to block. 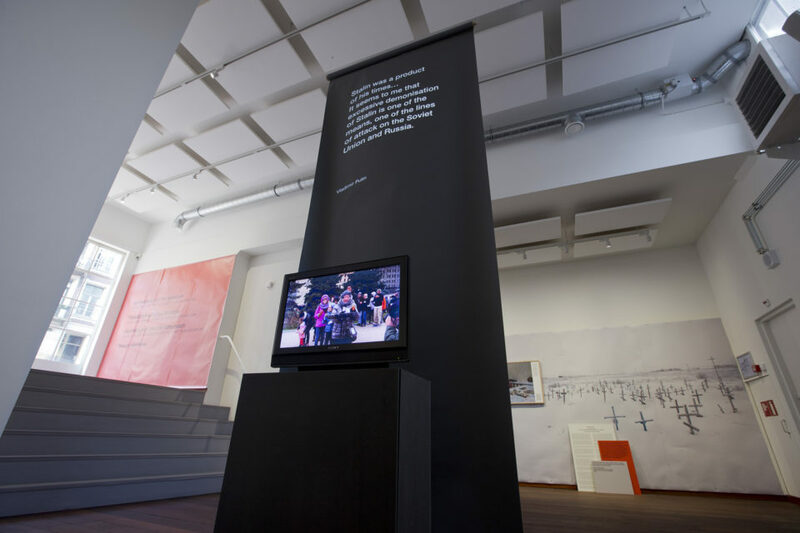 Suppressed by the Saviour is a Paradox production, created in collaboration with Melkweg Expo, and supported by Amsterdams Fonds voor de Kunst (AFK) and W.E. Jansenfonds. A nonfiction book, Onderdrukt door de verlosser. 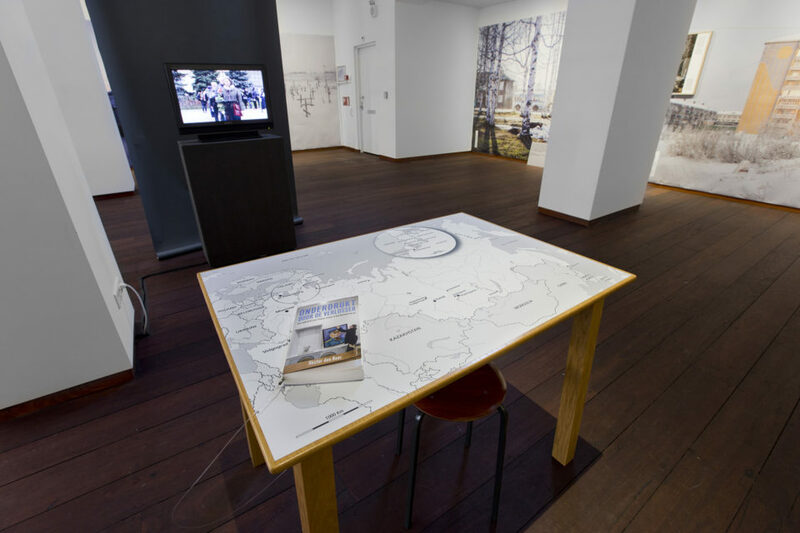 Een zoektocht naar Stalins erfenis in het Rusland van nu, published by Atlas Contact, will be launched alongside the photo exhibition and web app. In this book Hester den Boer investigates the role of the Stalinist past in Russia today. 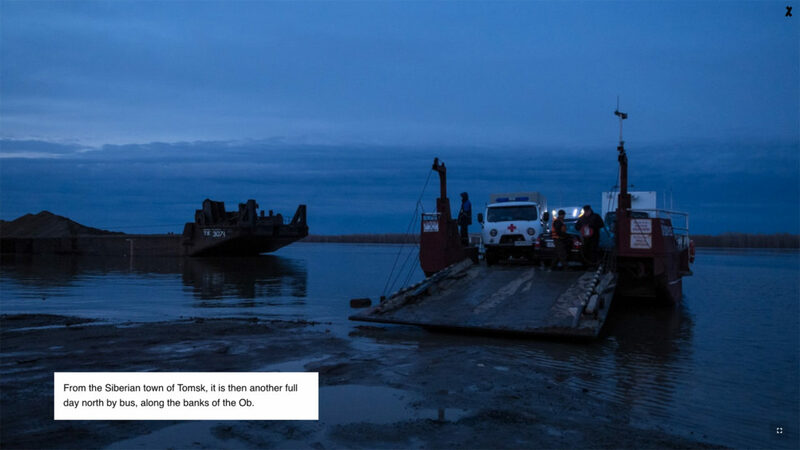 She travelled for six months through the in Siberia. 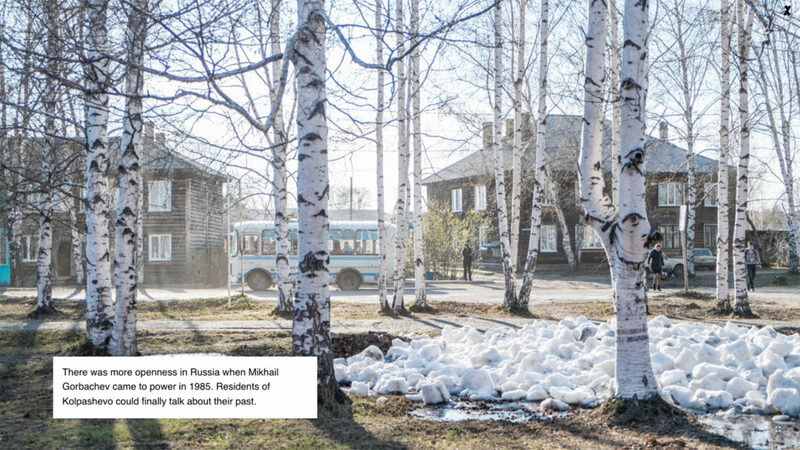 She visited former campsites, interviewed victims of the Stalinist terror, met with researchers who are now under prosecution themselves and talked to people who think Russia is in need of a strong leader like Stalin. Why do people continued to believe in a leader who sent millions of innocent people to death? 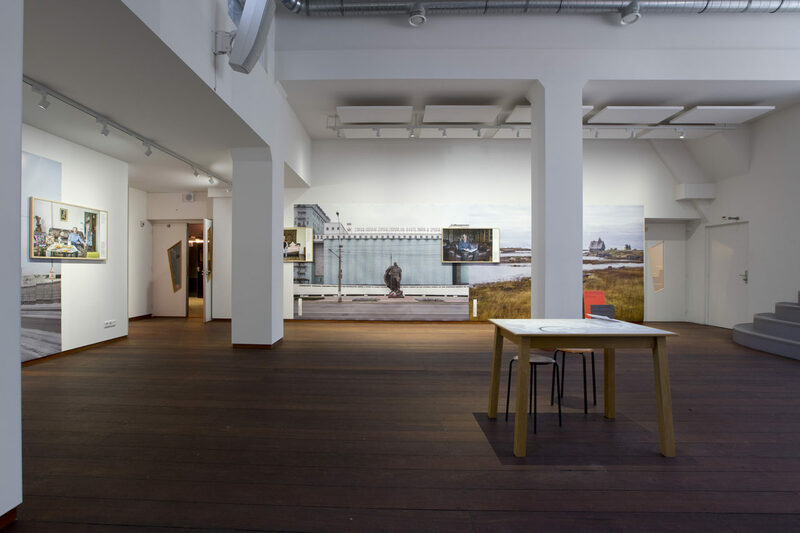 Launch: 11 January 2019, coinciding with the exhibition at Melkweg EXPO. 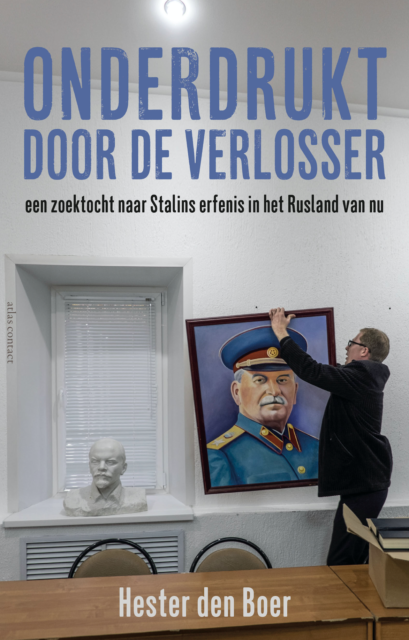 ‘Hester den Boer combineert in haar boek de grote geschiedenis van het stalinisme in Rusland met de kleine, intieme verhalen van Russen zelf. Het is een meeslepend boek over een verbijsterend verleden’ (Xandra Schutte, chief editor De Groene Amsterdammer). In a series of online visual stories, Hester den Boer connects her encounters with people in the former Gulags of Siberia to the overarching narrative of Russia’s Stalinist past. 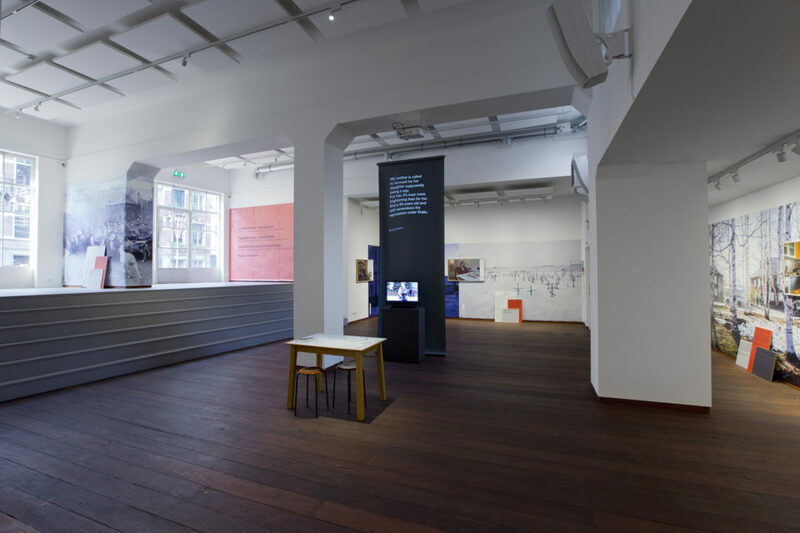 The result is a personal report on daily life under the shadow of history. The series will eventually consist of 8 episodes in total, in Dutch, English and Russian. 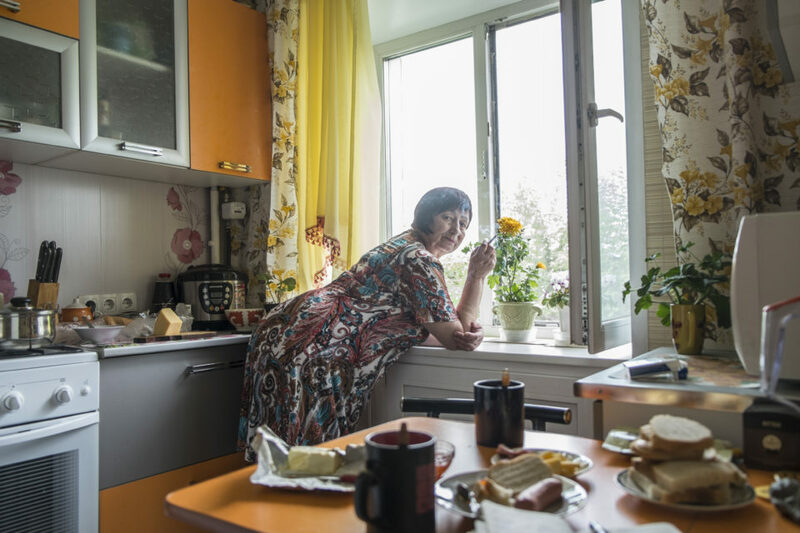 The visual stories link the content of Den Boer’s nonfiction book with her photography while making it accessible to the international and Russian speaking community. New episodes will be published in the course of the coming months. 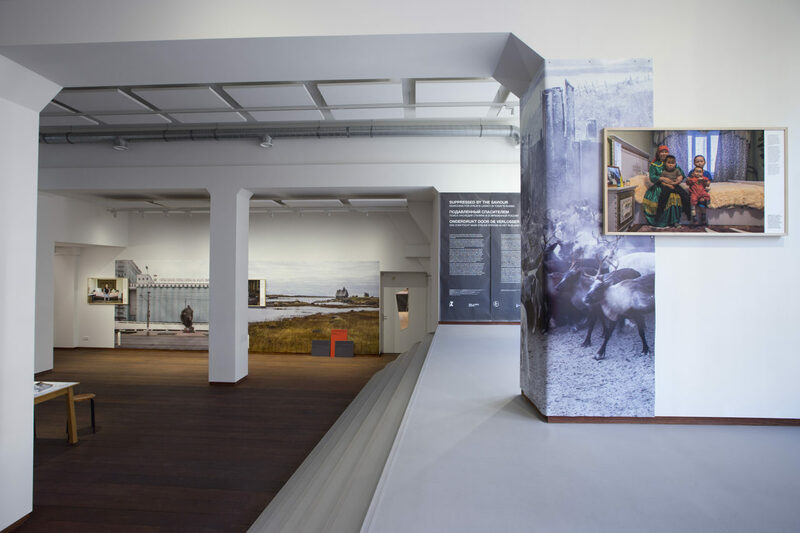 The visual stories can be embedded within online content as an additonal and in-depth layer to an article, essay or book review. To a certain extent such as font style and colour, the visual stories can be adapted to the publishing platform’s identity. The web app is created in collaboration with Slices, an Amsterdam based start-up developing online storytelling solutions for journalists.